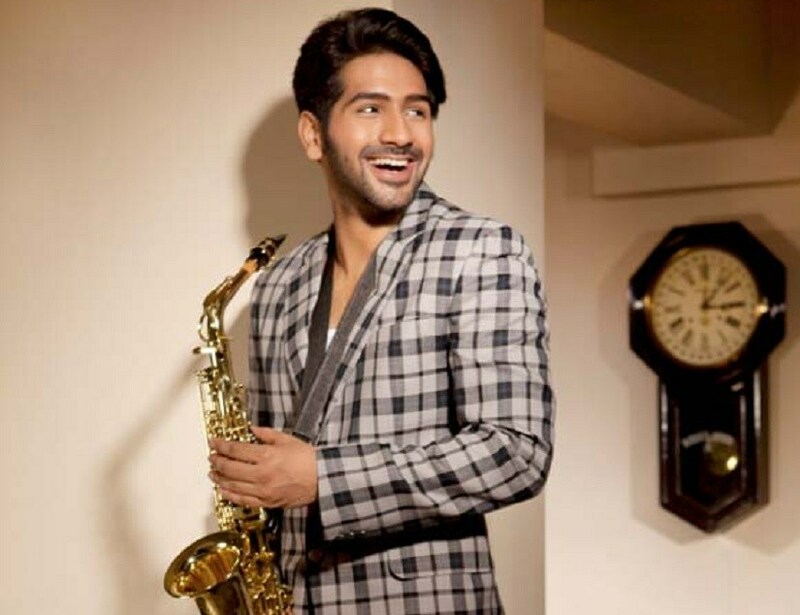 Web Desk: Amrish Puri’s grandson, Vardhan Puri is all set to make his Bollywood debut in an upcoming romantic thriller to be produced by Jayantilal Gada, reported Hindustantimes. During an interview, he said that his grandfather’s influence on him is complete. For Vardhan, his grandfather is the ‘God’ to whom he prays. His upcoming film will be shot in North India and will roll from September. 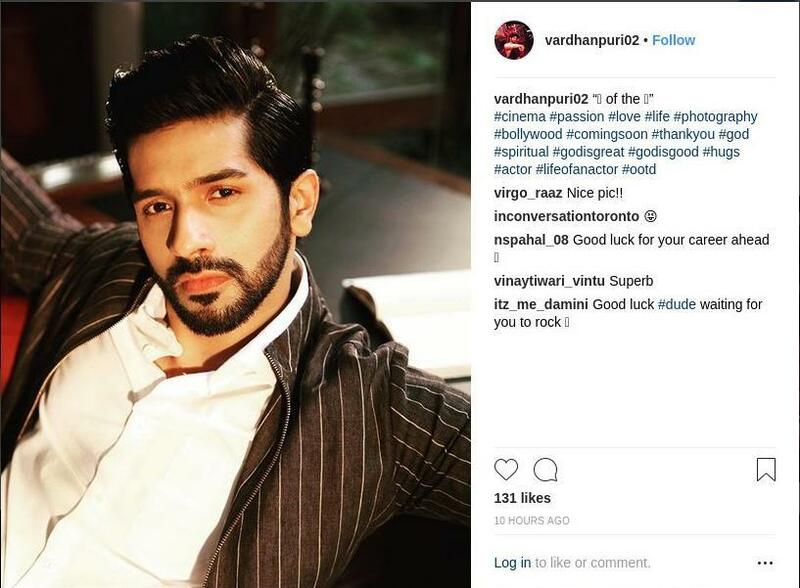 Bollywood launch of Vardhan Puri, may fuel the Boolywood debate over nepotism.